TOSHIBA Corporation is the world eminent maker in the Bangladesh. 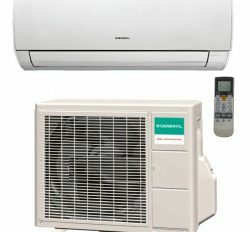 They are always producing A Grade Air Conditioner & Home Appliance for personal use or industrial use. Toshiba ac is available in our online store. We are supply High power cooling device for personal or industrial use. It has precise features and technical information. 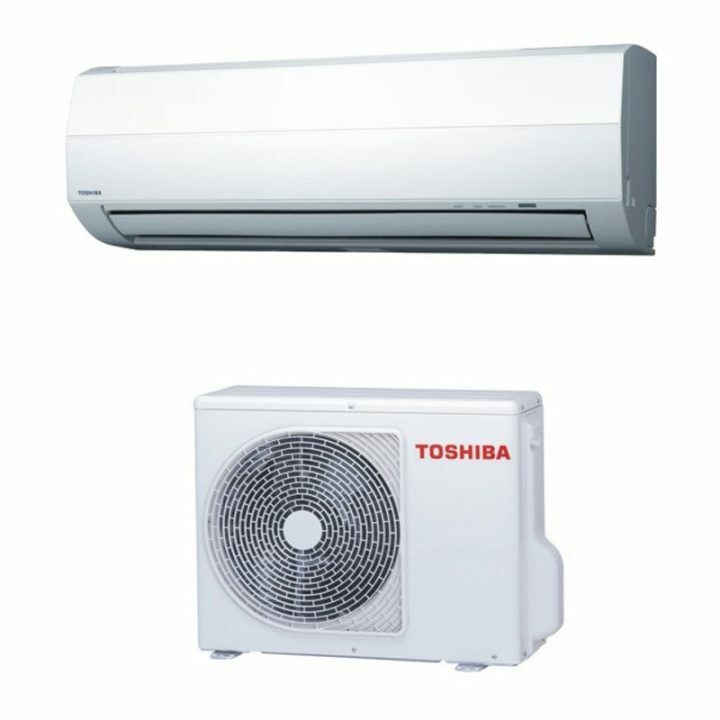 Toshiba brand air conditioner is the world famous and high responsive product. Auto Mode Change (Cool / Dry). 5 Fan Speed Levels in AUTO Mode. Automatic 3 min Delay Safety Control. 12 Step Louvre Positions + 12 Swing Ranges. Automatic Changeover Cool or Dry. Quiet, Swing and Fix Louver. Country of Origin Toshiba Corporation, Japan. Assembled by Thailand / Malaysia. Energy Saving Unit Smart Energy Saving Technology. Power Supply 220-240V 50/60 Hz. 2 Years compressor Warranty & 1 Year Home service Free with spare parts.